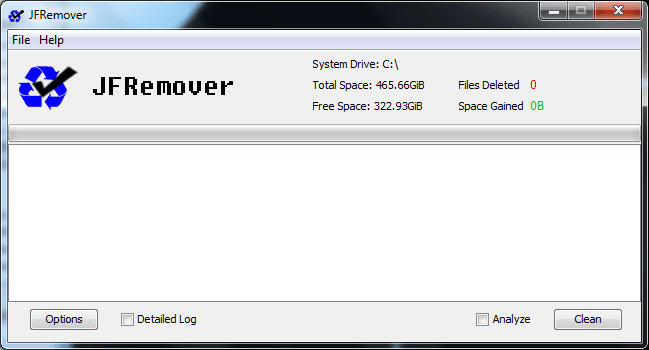 This program is a junk file / temporary file remover. It has over 100 locations it searches through where junk files are known to be so that they can be deleted. This will allow Windows to run faster and help you gain tons of hard drive space.